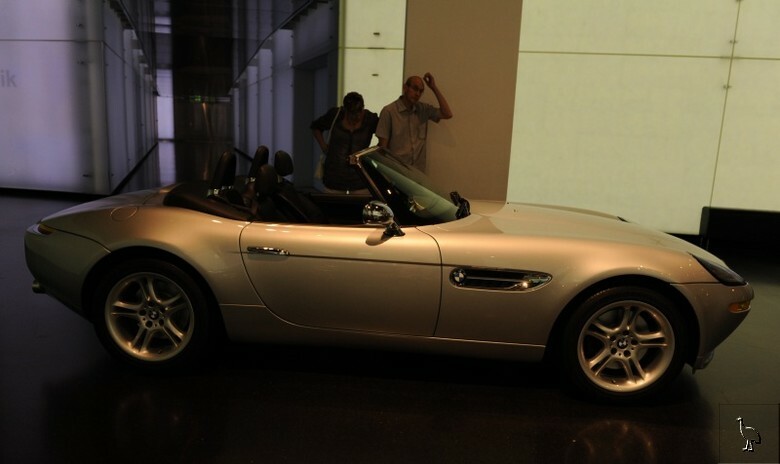 The BMW Z8 impresses with its innovative technology and the unmistak... legendary BMW 507 roadster. The engine, developed by BMW M GmbH, ... 100km/h in less than 5 seconds. The roadster on display here was used... Not Enough' (1999) and was driven by the actor Pierce Brosnan.